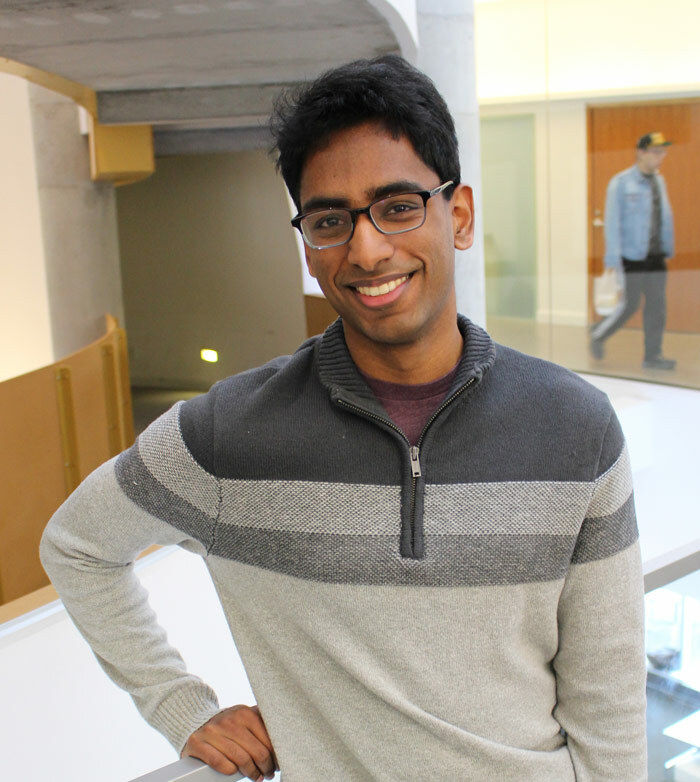 Established in 2018, the Raj Reddy Fund for Artificial Intelligence supports research and education in artificial intelligence (AI) and related areas in the School of Computer Science. The fund may support faculty (including professorships), students (including fellowships and scholarships) and other programs. Your gift to the FRC Fund helps the center push technology, build new robots and train the leaders of tomorrow. When you give to the Girls of Steel, you empower young women to study and explore robotics before they even get to college. Your donation to HackCMU supports the student-run 24-hour hackathon, hosted annually by ACM@CMU, that unites students from across campus and challenges them to make something awesome. The Stehlik SCS Scholarship recognizes and supports SCS undergrads who make a difference in and out of the classroom. Support the Comp Bio department as it trains students to become independent innovators who will guide the future of biomedical research.